Rubo Medical Imaging BV is dedicated to developing DICOM software and the display of medical images and -data. 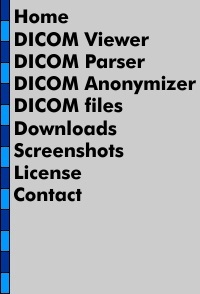 Main products are the DICOM Viewer which includes a Waveform viewer, IVUS longitudinal viewer, DICOM Anonymizer, DICOM Parser and DICOM communications software. 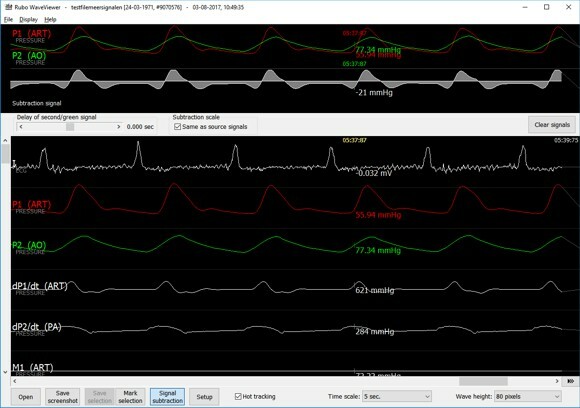 Development of medical viewing software started in 1991 in cooperation with the Erasmus University of Rotterdam - the Netherlands. Together with the Erasmus university, we were one of the first to experiment with digital images. This resulted in the DICOM Viewer available today, capable of displaying DICOM images, scenes and much much more. Due to long and practical experience, Rubo Medical Imaging has great knowledge how to view medical images and films. The evaluation of our product is done in several Hospitals and Corelabs around the world, using network, standalone and laptop systems, Windows only. The product is based on practical experience. DICOM software experts, we develop all sorts of DICOM software. Extensive knowledge of the DICOM standard. Customer oriented. You require features not available? Ask us! Quick reaction to new developments or customer requests. Adaptation time is short (days, not weeks or months). 25+ years of programming experience of which 25 years in medical software.